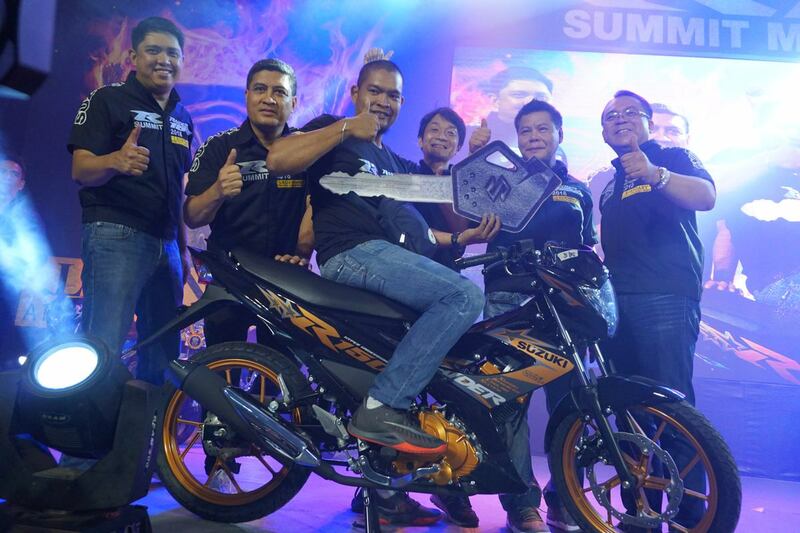 Suzuki Philippines successfully held the Mindanao leg of its Raider R150 Summit, making history with a total of 2,397 riders in attendance. 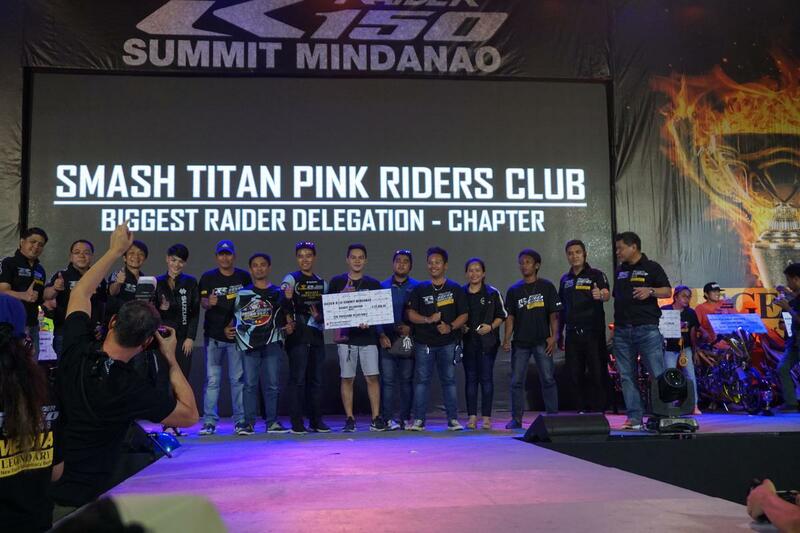 Coming from 130 clubs across Mindanao, the participants represented the power of the Raider R150 with fervor seen throughout the grand event. 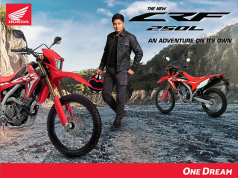 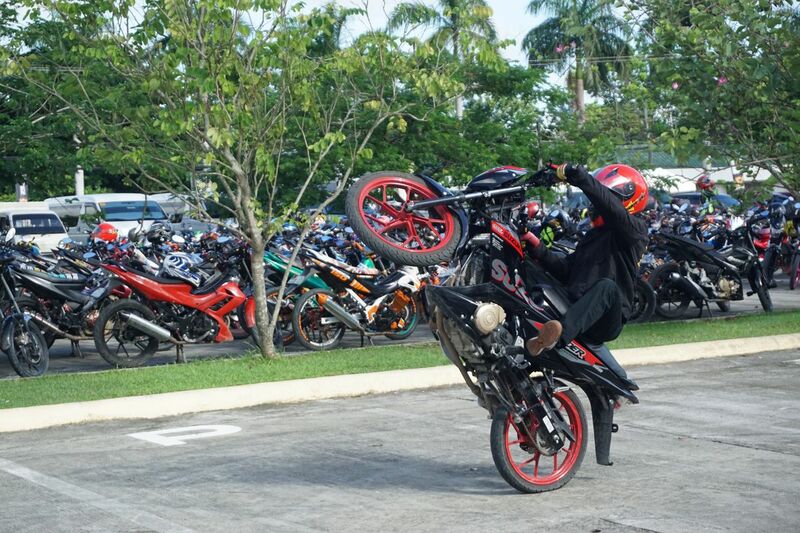 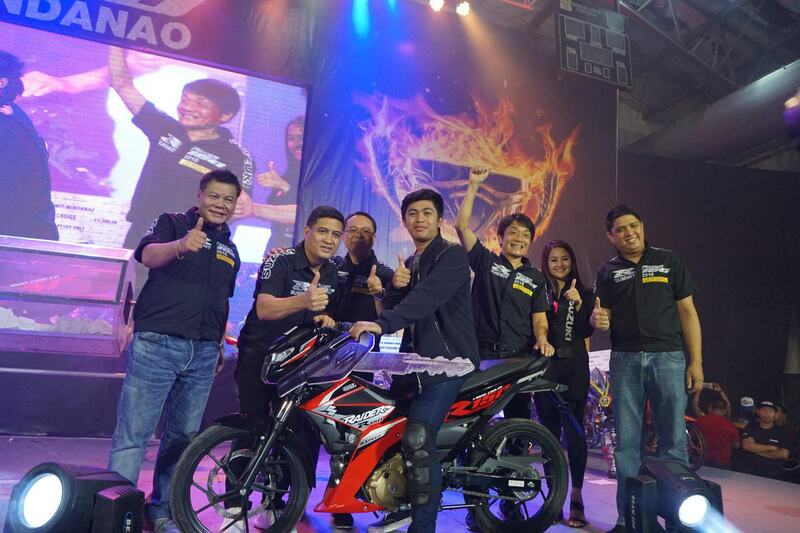 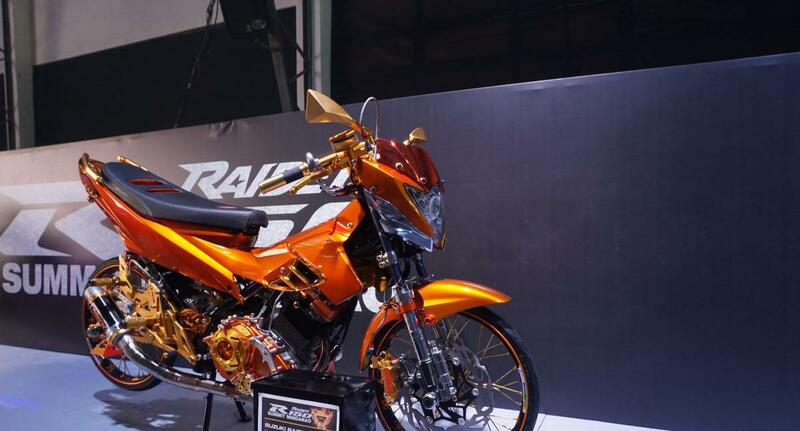 Following the jam-packed Raider R150 Summit in Luzon, the celebration of “The Underbone King” Raider R150 in Mindanao featured a wide range of activities to the delight of participants as well as to showcase the R150. 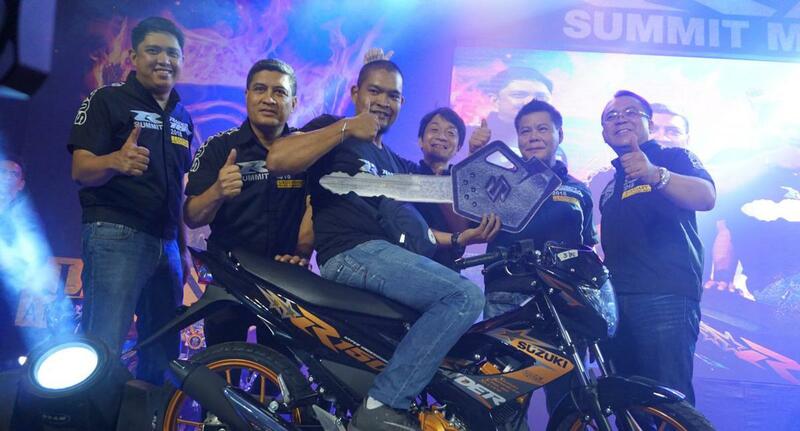 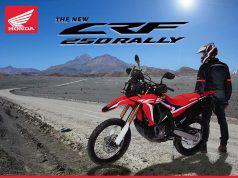 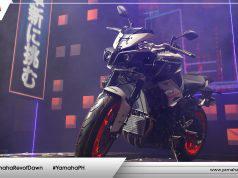 The event was jump-started by the Suzuki Stunt Team’s heart pumping exhibitions using the Raider R150 Carburetor. 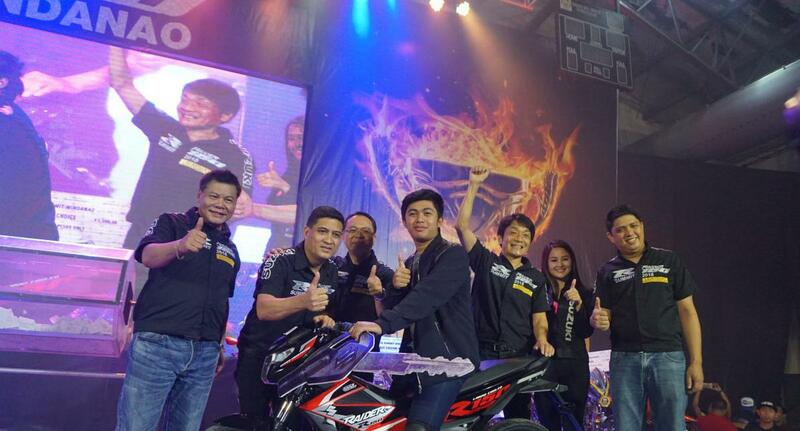 Meanwhile, band O42NYT performed for the crowd indoors. 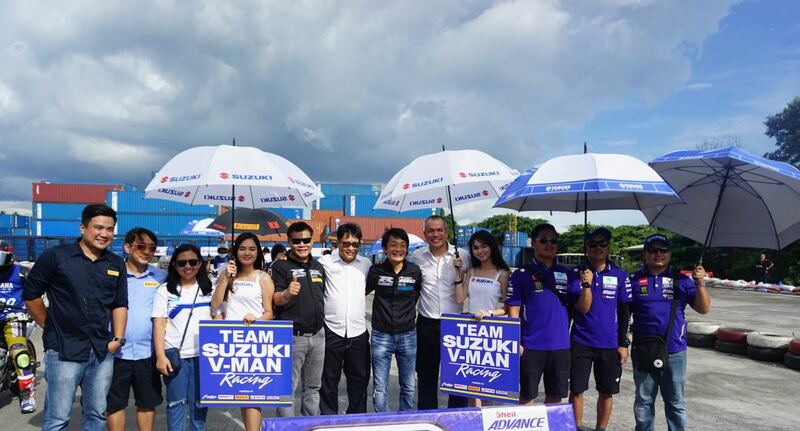 Suzuki Philippines president Hiroshi Suzuki welcomed participants and impressed with his Visayan greeting. 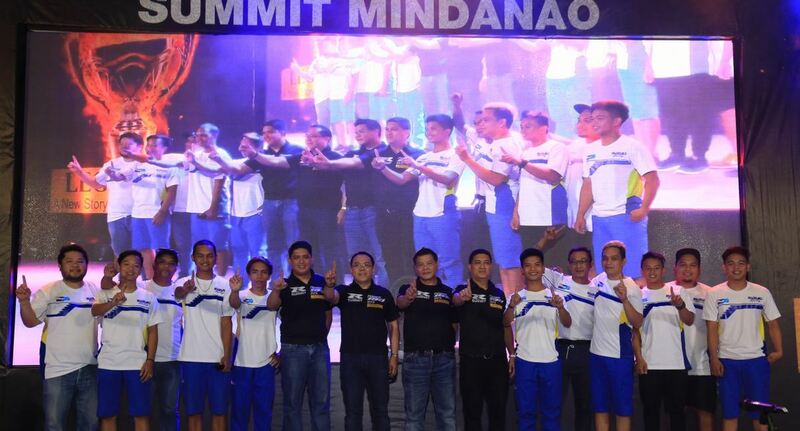 The summit also featured signature contests, club awards, games, freebies, production numbers from guest celebrities and the Whiplash Dancers plus photo ops with the Suzuki Ladies. 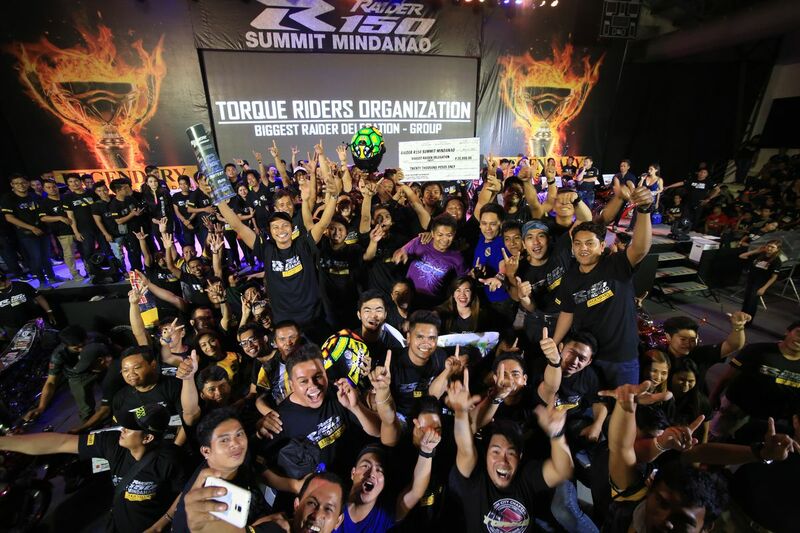 The highlight of the event was the Raider R150 Summit Mindanao Custom-bike contest, which was participated by 17 Raider enthusiasts. 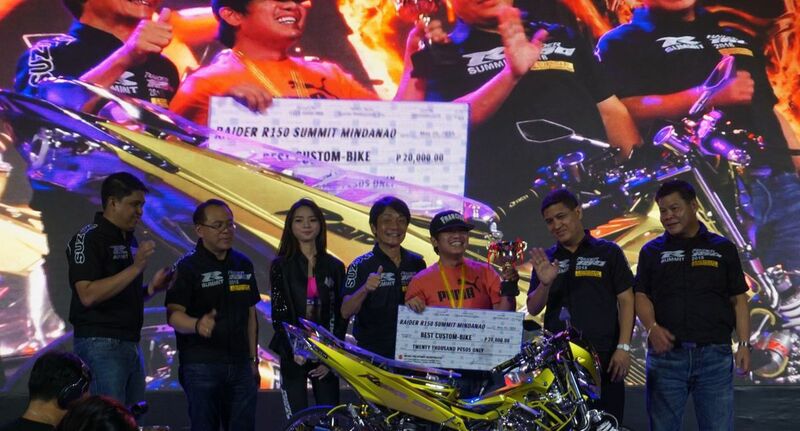 Also announced at the summit is Suzuki and its riders in Mindanao support for ABS-CBN Lingkod Kapamilya Inc.’s (ALKFI) efforts in rebuilding Marawi. 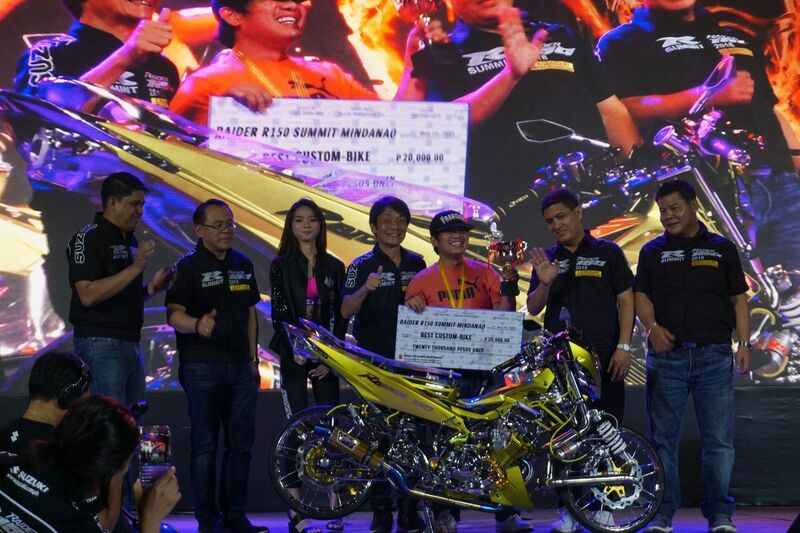 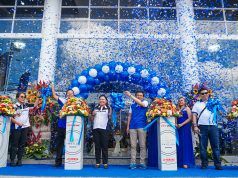 The project aptly called the One Suzuki for Marawi saw the brand adding in PHP 515,000 to its existing PHP 2.6 million aid which was collected during the R150 Summit held at World Trade Center Manila. 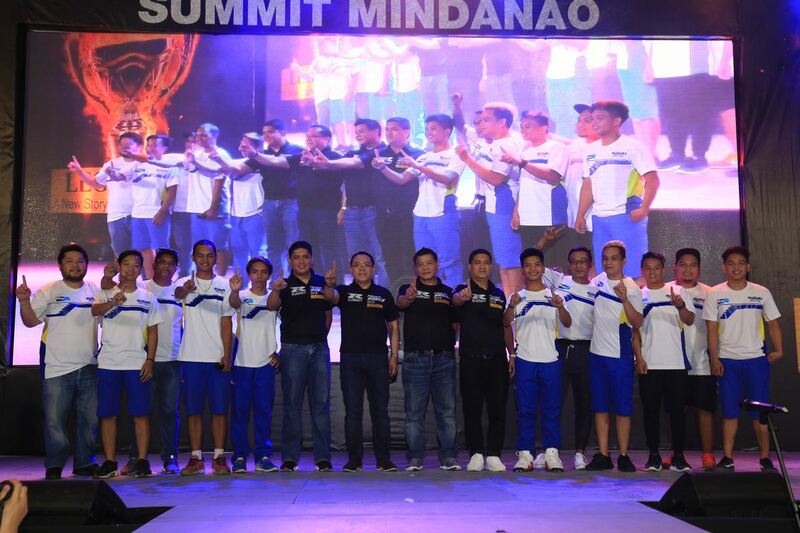 Another project introduced was Suzuki Mindanao’s Suzuki Para sa Eskwela program which is in partnership with the Department of Education’s (DepEd) Brigada Eskwela. 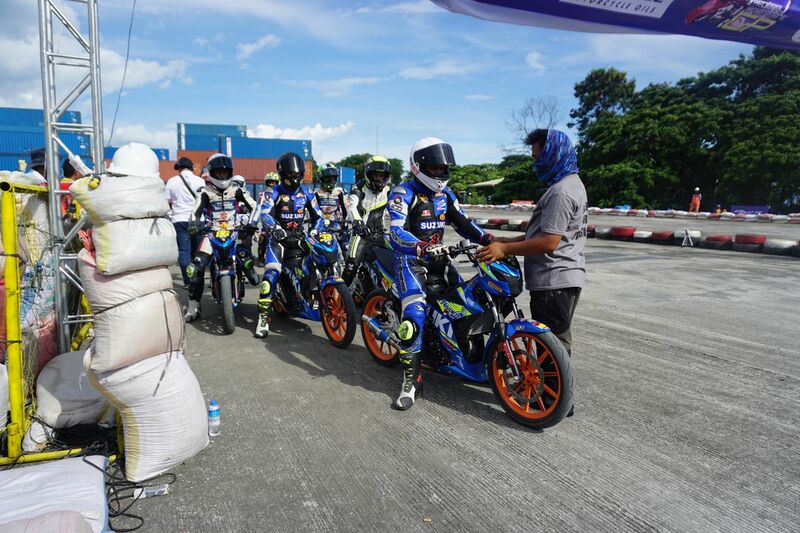 In this program, riders help in painting classrooms, lawn mowing, and rehabilitation of chairs and other facilities in preparation for the upcoming school year. 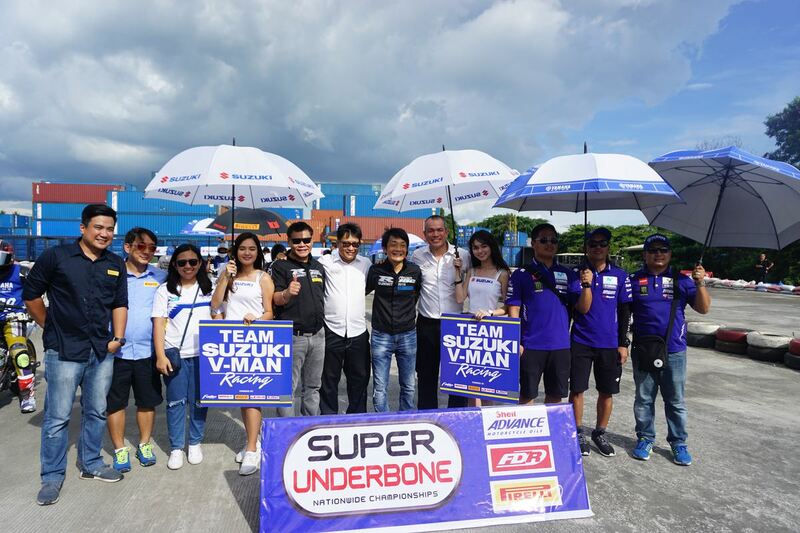 Suzuki underscored its deep connection with its riders through Suzuki United as One. 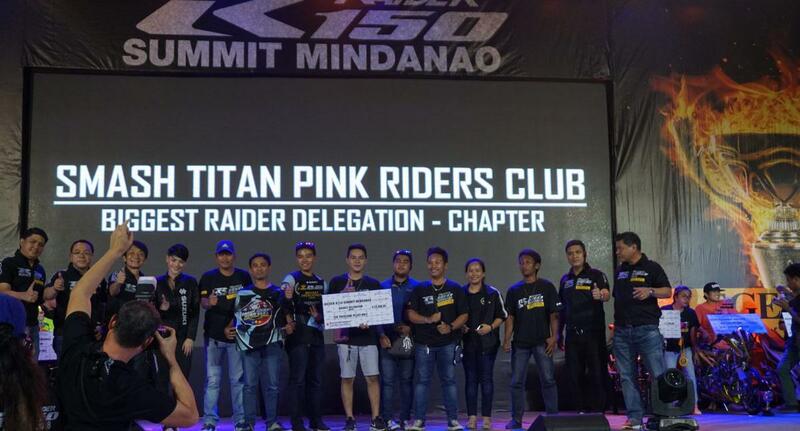 Mindanao riders pledged their support to Suzuki in promoting safety riding and engaging in various CSR activities. 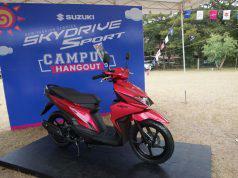 Suzuki, meanwhile, promised it full support to the clubs in their endeavours, creating a stronger alliance. 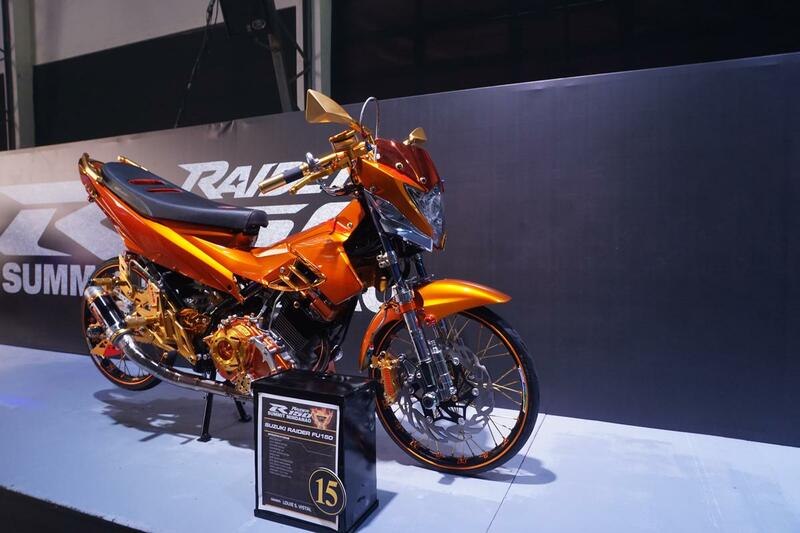 To highlight the power of the Raider R150, the brand took to the racetrack by introducing the Raider Breed Wars Carburetor and Fuel Injection One Make Races to run at the Super Series Nationwide Championships. 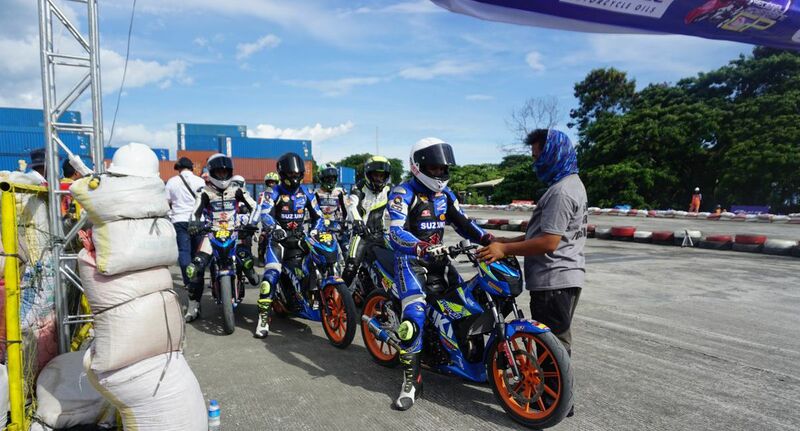 Suzuki-VMan Racing Team composed of Davao pride’s April King Mascardo, Eane Jaye Sobretodo, Djereck Ondillio, Dan Carlo Alvarado, Josh Tan and Jaypee Obedencio also participated at the said event’s Super Underbone 150cc category with the Raider R150 Fi.